Majestic International Electronic Technologies, Inc (MET International) is a wholesaler and refurbisher of off-lease and pre-owned IT equipment. 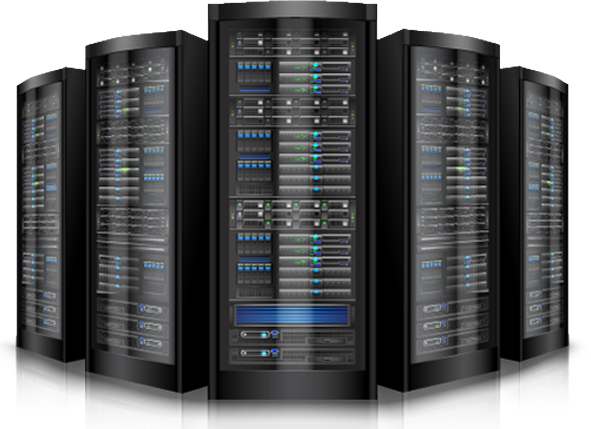 Founded in 1994, we specialize in data center hardware: primarily servers, high-end workstations and networking gear. We carry servers and workstations from all major OEMs including Dell, HP, Supermicro, IBM, and Cisco. We also carry equipment from some second-tier brands. 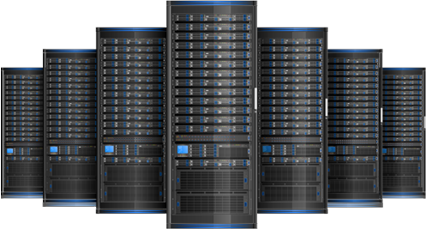 Our diverse coverage allows us to fulfill any hardware requirements that your company may have. MET is also a leading provider of asset recovery services. We can help you manage your reverse supply chain logistics, maximizing your return on end-of-life equipment. We are one of the few A-Z supply chain experts for enterprise servers and workstations. MET is here to help you seamlessly, safely, and affordably handle your data center requirements. 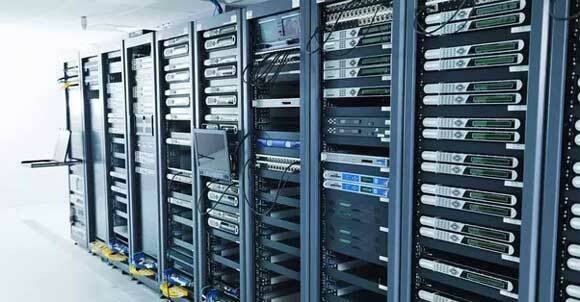 is a worldwide leading supplier of used servers, workstations, and data center IT equipment.